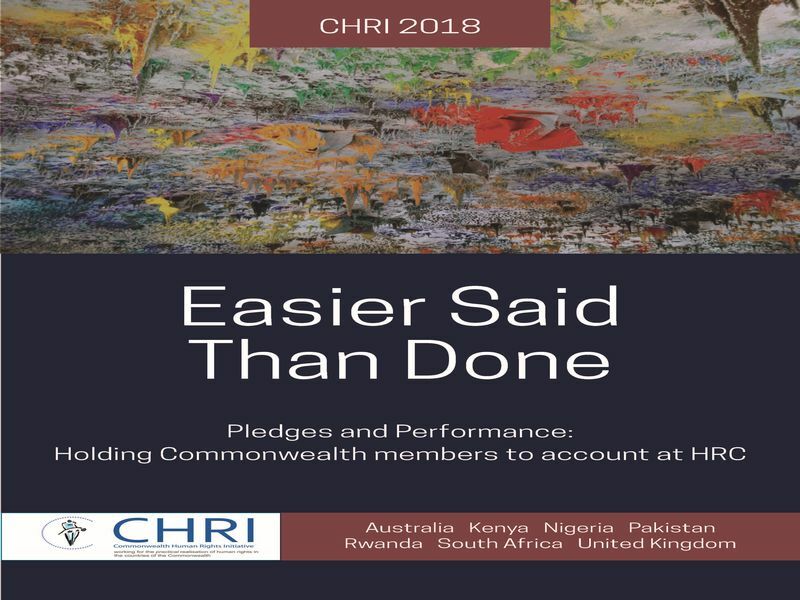 Pledges and Performance: Holding Commonwealth members to account at HRC Since the inception of the Human Rights Council (HRC), the Easier Said Than Done​ ​(ESTD) series has reviewed Commonwealth member states’ performance at the HRC. Petty offences have existed as part of the criminal law of England and were incorporated in the laws of Ghana following its colonisation. 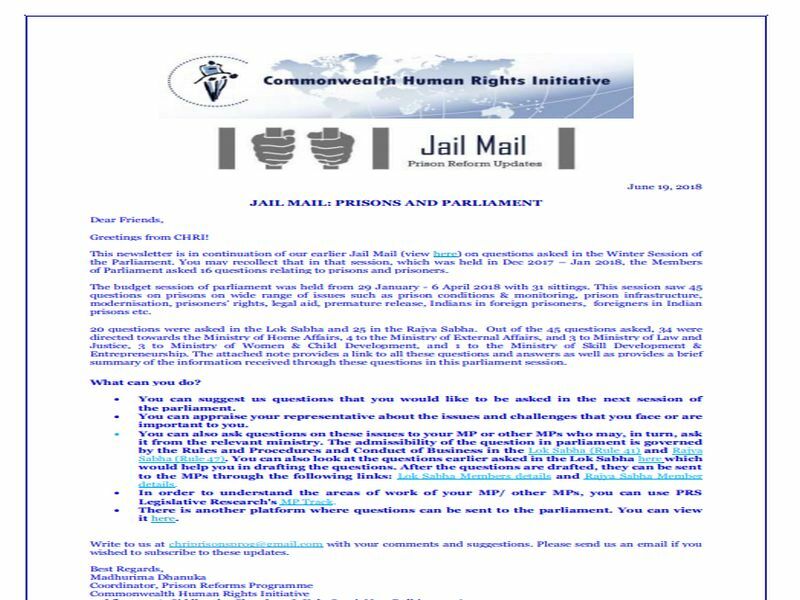 This newsletter is in continuation of our earlier Jail Mail (view here) on questions asked in the 2017-18 Winter Session of the Parliament. You may recollect that in that session, which was held in July-August 2017, the Members of Parliament asked 16 questions relating to prisons and prisoners. 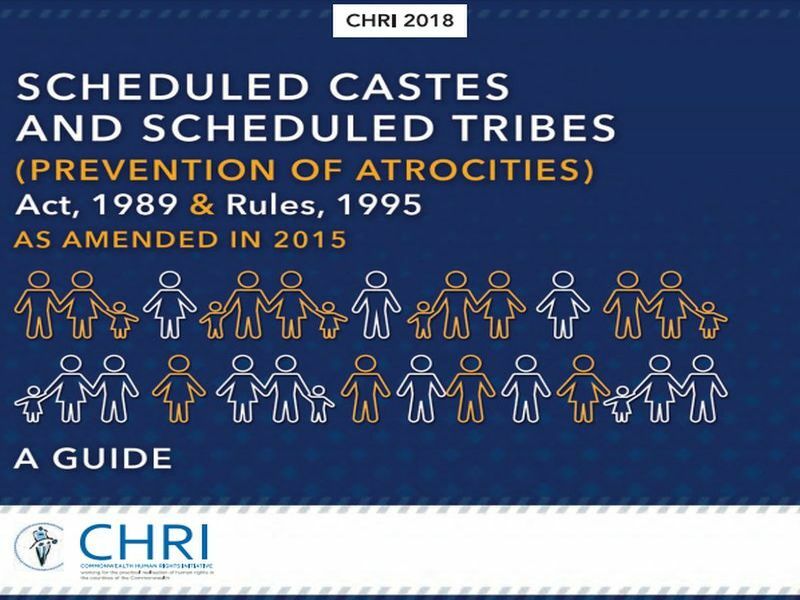 This booklet serves as a comprehensive guide to the Scheduled Castes and the Scheduled Tribes (Prevention of Atrocities) Act, 1989, along with the Scheduled Castes and the Scheduled Tribes (Prevention of Atrocities) Rules, 1995, as amended in 2015. Asylum Seekers and refugees often get detained for lack of proper knowledge and the ambiguity of existing law with regard to their protection in India. This guidebook provides pertinent information for prison officers on laws and provisions governing their stay, detention and determination of status in India. 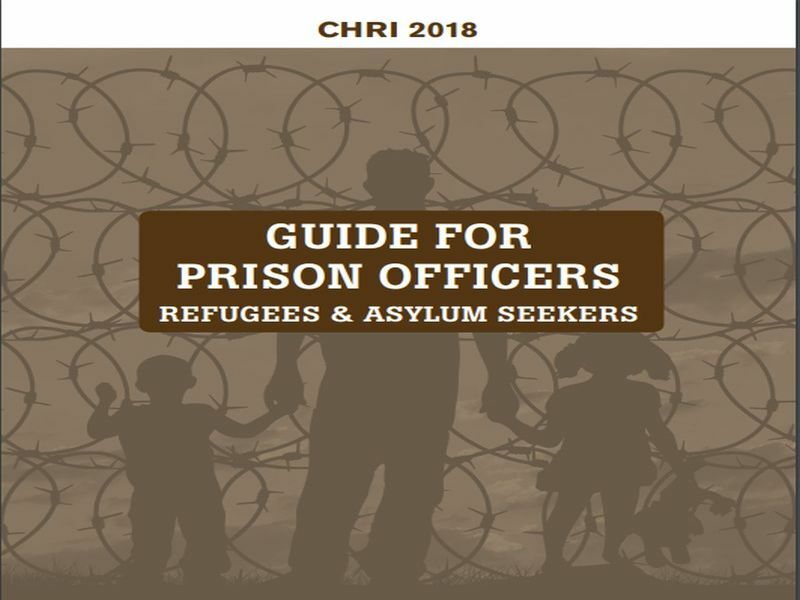 This pamphlet is a basic guide on defending asylum seekers in detention. It addresses the issue lawyers may face in demarcating between Asylum Seekers, Refugees and Economic Migrants. It further describes the legal framework available in India. Ghana recently introduced the Right to Information Bill, 2018. 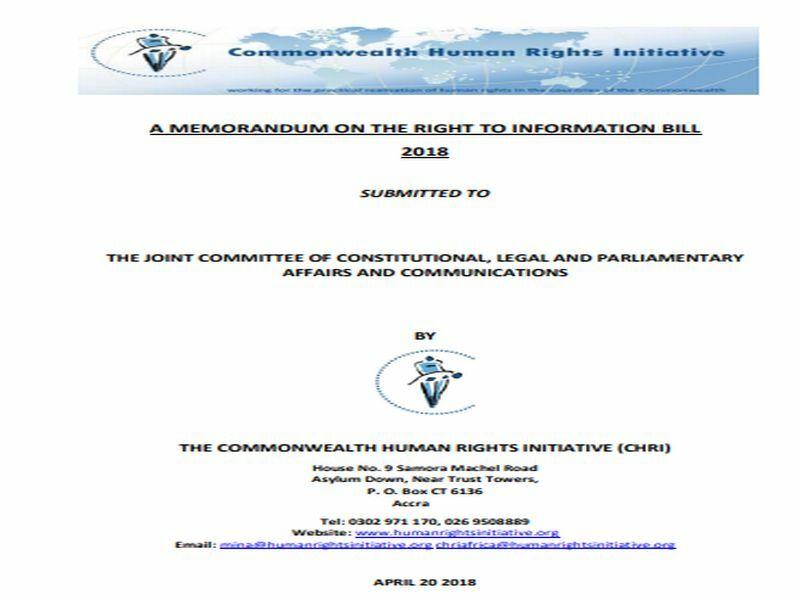 The Commonwealth Human Rights Initiative (CHRI) has submitted a Memorandum on the Bill to the Joint Committee of Constitutional, Legal and Parliamentary Affairs and Communications in Ghana. 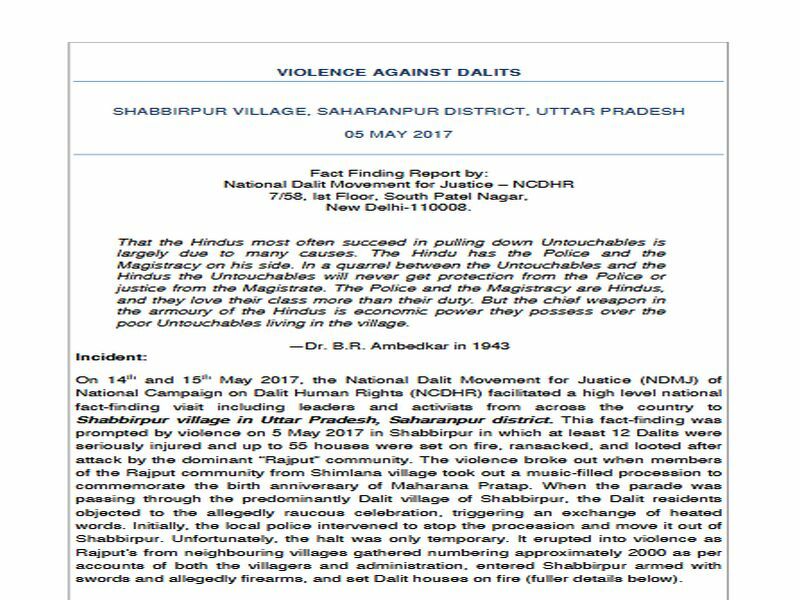 Fact-finding (May 2017) CHRI was part of a national fact-finding organised by the National Campaign for Dalit Human Rights (NCDHR) to assess the situation in the aftermath of caste violence that took place on 5th May 2017 in Shabbirpur village of Saharanpur district, Uttar Pradesh. 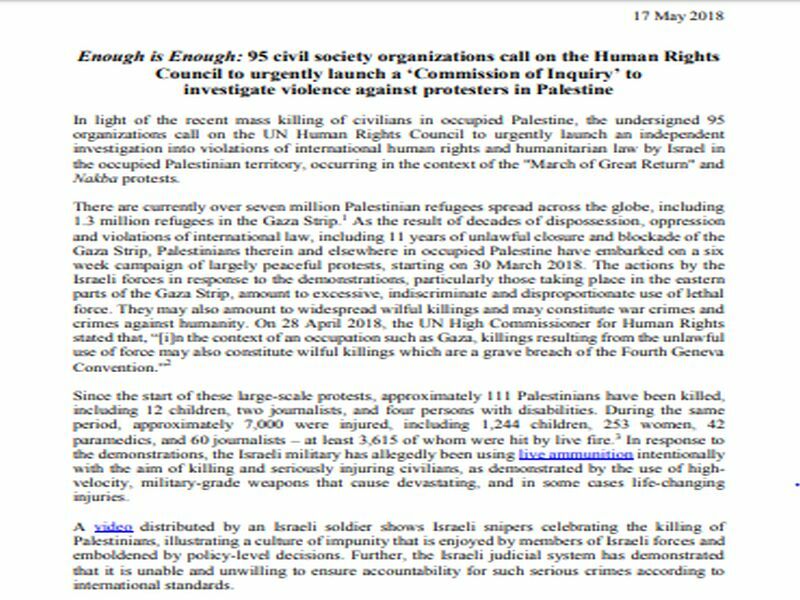 CHRI was one of 95 CSOs that signed a joint public letter calling for independent investigations in the OPT. 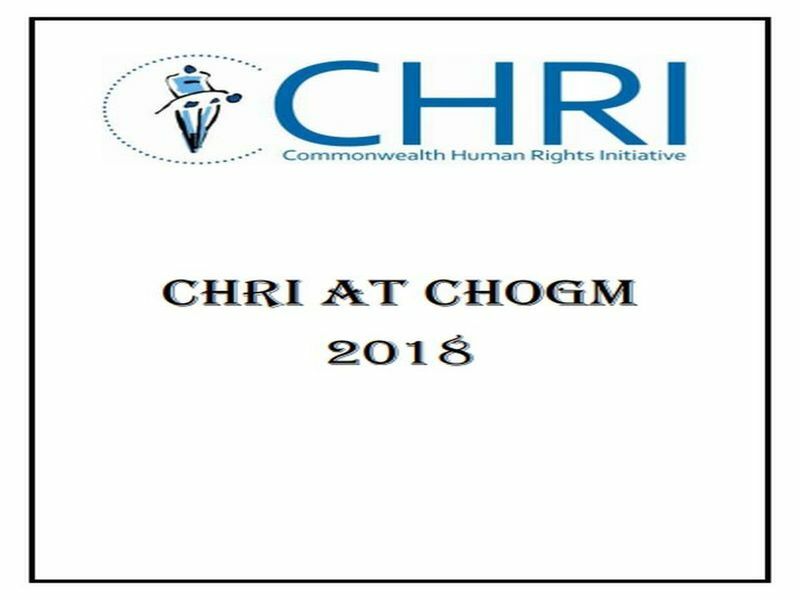 The Commonwealth Heads of Government Meeting (CHOGM) has long been a major target of CHRI’s advocacy work for the upholding of Commonwealth States’ human rights commitments. 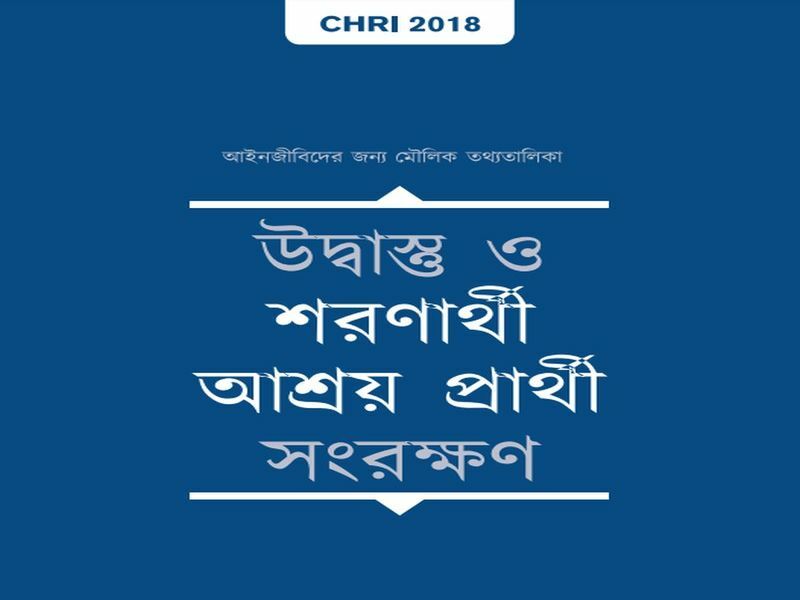 This CHOGM, in London in April 2018 was special for CHRI.